So many of my favorite authors are included here! I’m almost on summer break and ready to read a book a week! Saving this! I love so many of those authors – how convenient they have new books for the summer 🙂 I’ve read What She Knew and it was really really good. I’ve been mixing in self-development books: Big Magic – Creative Living Beyond Fear is next up! Yay, I always love your book recommendations! I’ve never read anything by Sarah Jio, do you have a favorite of hers? I’ve loved almost all of her books but Violets of March is probably my favorite! I’ve heard Crazy Rich Asians is a great summer read. I think it is going to be my next read. I just finished Wired To Eat. I really enjoyed it but need a liter read this go around. OH man, I loved The Couple Next Door! I hope you like it too – if you do, you should also read Into The Water (another thriller!). The last book I read was Evicted: Poverty and Profit in the American City…and while it was kind of a heavy eye opening read, I really enjoyed it. 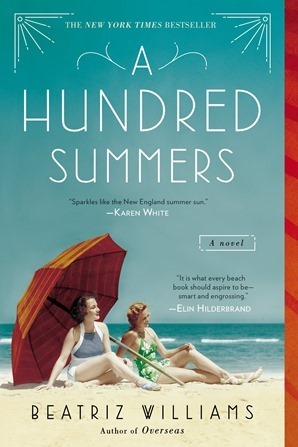 I adored A Hundred Summers…I read it a couple years ago and it’s still my #1 go-to beach read recommendation! Hope you enjoy it! So glad to hear you liked it!! If you like suspenseful books I recommend “In a Dark, Dark Wood”by Ruth Ware and “The Good Girl” by Mary Kubica! I recently read them and finished both of them in less than 24 hours they were that good. What She Knew was excellent. 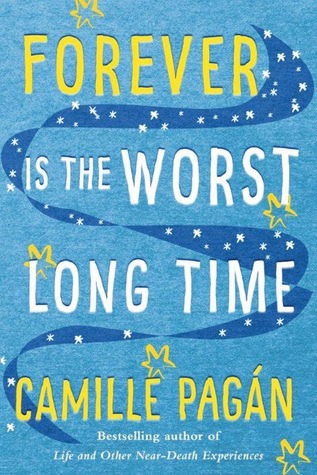 I found it on this list: http://modernmrsdarcy.com/unputdownable/ lots of good reads here. A book I just read is the True Story of Hansel and Gretel. Excellent read. It was about two Jewish children who change their name to Hansel and Gretel as to escape the Nazis. I havent read any of these! Always looking for new books! I’ve read most of these, and the Marriage Lie was by far the best! I think you would also like The Light We Lost and The Futures. The Possessions was also very good, on the creepy and suspenseful side with a very unique story! For a summer read I love anything by Elin Hilderbrand, but The Island was my favorite. There’s Cake in My Future by Kim Gruenfelder is also a fun read! I am intrigued by the description for A Marriage Lie….will have to check it out! 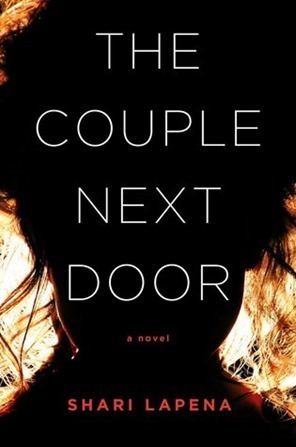 The Couple Next Door sounds right up my alley! And I’ve been wanting to read A Hundred Summers! Hi! Perfect timing, I rarely or maybe I’ve never commented, but I just searched your blog looking for book recs on Sat. I’ve liked your past recommendations like Defending Jacob and Reconstructing Amelia. I wish you had a books tab or it was easier to find a list of all your book recs, past and present. Sophia Kinsella is the best for light hearted, fun reads. I have read most of her books and they are great Summer books. I just finished my not so perfect life, and as usual, it did not disappoint. This is a solid list, Julie! Im doing some travelingthis summer, so will take a look at this again when I pick up traveling books! The Couple Next Door sounds intense! I might pick that up for a trip I have next month. I also love Sarah Jio. I am finishing up the last Game of Thrones book. They are good, but a serious time investment. I just read One Hundred Summers and I couldn’t put it down! I loved that it was set in the 1930’s and even though it definitely comes off as a beach read, it is also written wonderfully so you can dive right into it. I would also recommend reading Eight Hundred Grapes by Laura Dave. I just read it as well and it was a great summer read!! 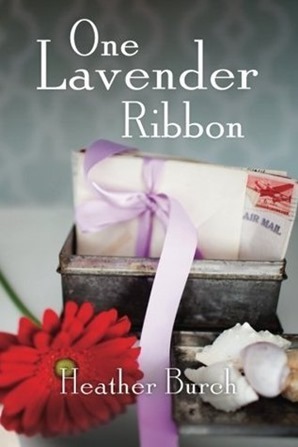 I also love following Ashley Spivey for her book recommendations! Two I recently finished and really liked – The Light We Lost by Jill Santopolo, and Behind Closed Doors by B.A. Paris. 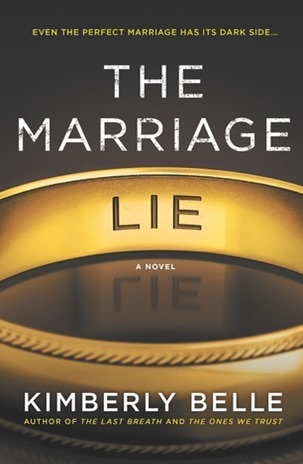 These all look super interesting, especially The Marriage Lie and My Not So Perfect Life. Thanks for sharing! Also just checked out the Kind Worth Killing. Can’t wait to read! Liane Moriarty is also a favorite author of mine. I actually bought Big Little Lies not too long ago and I’m super excited about starting it soon. I’ve added a few of your books to my list of ones that I want to read. Thanks for sharing! Some great recommendations! I’m going to download a couple of these for my trip to Nicaragua next week! Yay for this Summer reading list. I just ordered three books from last years Summers list from the library. 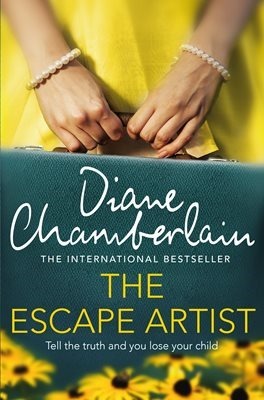 If I Stay, The Hand that Feeds You, and The Husband’s Secret. Which should I read poolside first?!? I was rarely a fan of the summer reading lists from high school. This one…I can get on board with! These all look super interesting! One of my goals this summer is to read more. I used to be a big time reader and now, I struggle to make time to read. Thank you for the list, I am hoping to read at least a couple books within the next, few months! This is a great list. I’ve already got a stack of 10 books I’ve borrowed from the library as well as other friends. And about 20 downloaded on my Kindle. Right now, I’m working my way through the alphabet series by Sue Grafton. I’m currently reading V is for Vengeance. Y will be released in August, so I’m on a race to finish. I am a slow reader. After those books is One Perfect Lie by Lisa Scottoline. I met her at a book signing at Barnes and Noble and she is the funniest and kindest person ever. Also, if you are an Amazon Prime member, check out the Kindle First picks. Each month, you can choose one book to download for free, before it is released to the public the following month. There are usually six or seven different genres to choose from. Happy reading! A Hundred Summers is SO good! I just finished reading The Lilac Girls; a historical fiction based on three women from WWII. I highly recommend it! I LOVE Sophie Kinesella’s books! I’ve read most of the Shopaholic books, they’re the perfect summer read! I LOVE this post!! I already had a few of the books on my “to read” list but I am def adding all the others! Thank you for this! I loved all of these recs! I have a very similar taste in books, so if you recommend a book I usually go pick it up at our local library. I am going to check out all of these. Thank you!! Thank you for all these suggestions!! I have What She Knew on my Kindle but I’ve been afraid to read it because I don’t want to live the emotions of a mom who loses her child!! I got a few of the others you recommended too! 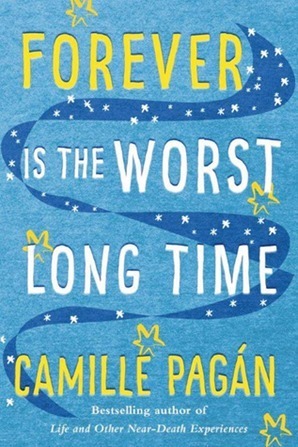 These look great – love book suggestion posts! Adding a few to my list for the summer. I recently read The Woman in Cabin 10 and thought it was pretty good. Not amazing, but solid. Great list, thanks! 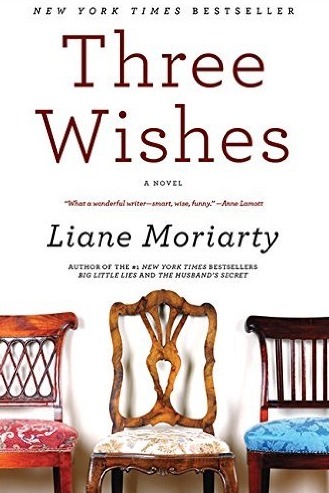 I will say that although I usually love Liane Moriarty, Three Wishes was not my favorite. The Couple Next Door was REALLY good! And I can’t wait to read the rest! Love these posts! 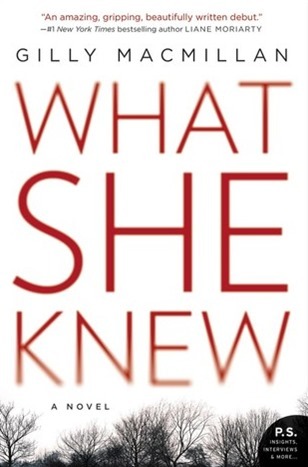 What she knew is so good! I’ve read a few Sarah Jim books after you recommended them and they are so good. I just finished reading Before he Kills by Blake Pierce and it’s a mystery book series. He’s a great writer. Though the book that stuck with me is called the Orphan Keeper by Cameron Wright. It’s about a Indian boy who is kidnapped and sent to an orphanage where he is adopted by an American family. It’s an amazing book. Currently reading A Man Called Ove….such a good book! I just finished You Before Me and You After Me….I loved them both! Love reading lists! I am always so interested in what type of books people read 🙂 I just read The Nest and I feel like you would like it based on your picks(if you haven’t read it already!). I’m reading the Twelve Lives of Samuel Hawley right now and am really enjoying it – it’s a bit more intense than what you may like but highly recommended. I have The Zookeeper’s Wife on hold so hoping to read that one next! 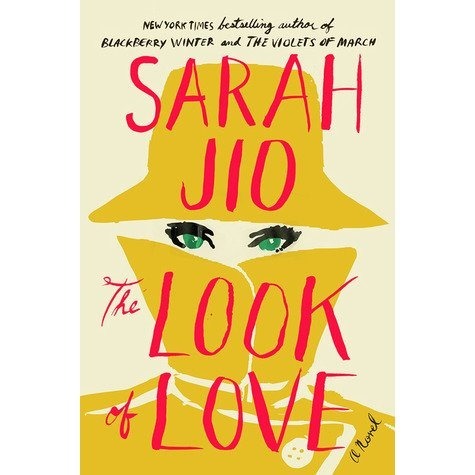 I have read 2 of these – The Look of Love was great!! And A Hundred Summers is one of my all time favs. I highly recommend all of Beatriz Williams’ novels, especially the rest of this series. Great list! I always seem to enjoy many of the books you recommend – especially the ones from the Book Club days! Just an FYI though, Three Wishes is not new — it was published in the early ’00s. I actually think it was Liane Moriarty’s first book and, as someone mentioned earlier, it definitely reads like it. Wasn’t my favorite and the storylines were a little over-the-top for me, but def a good beach read! These recommendations couldn’t come at a better time! I’m in need of a good read after far too many ‘toddler’ parenting books, currently reading 1, 2, 3 magic to help tame my monster…lol. I’ve added a few to my order list and saving the rest! Can’t wait to jump in! A Hundred Summers and My Not So Perfect Life are both SO good! I just finished Little Beach Street Bakery and it was good. One True Loves is also great if you haven’t read it yet. I would also recommend Cancel the Wedding by Carolyn Dingman, I loved that book! YES. My library even has half of these. I am always on the hunt for new books. Right now I have 4 from the library to get through before the 4th and then I will move on to these. Thank you! this list is amazing!! i’m going on vaca soon and want to unplug as much as possible, so i’m going to be getting some good old-fashioned paperbacks to bring with me! dying to read the new sophie kinsella & liane moriarty books, and a hundred summers! Great list!! I added each one to my request list at the public library. 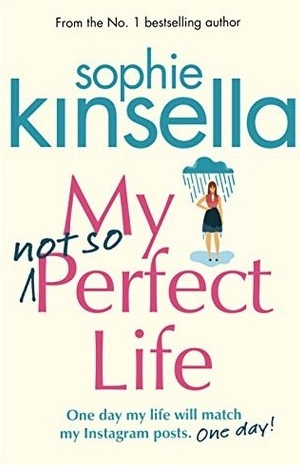 I just finished “My Not So Pefect Life” and loved it so I know you will too. I also just started Once and For All- the newest book from YA author Sarah Dessen, one of my favorites for years. I also picked up The Kind Worth Killing (per your recommendation!) and can’t wait to start. Thanks for sharing!! 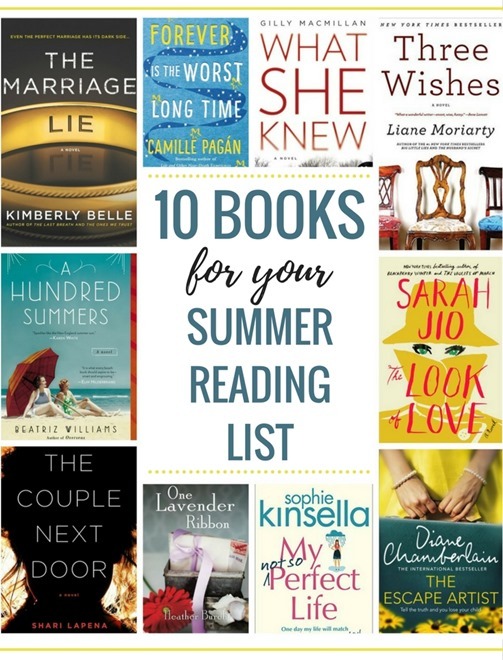 So excited to see this list – I’ve yet to read anything except Work, Pump, Repeat since having my son 14 months ago and I have been on the hunt for a good Summer read. I was surprised to read two of the recaps and see that they both included a child vanishing or a “terrible crime.” How do you separate this from real life? Since having my son, I can barely watch the news or a video on Facebook when it involves a child suffering at any level. I’ve always been sensitive to children, but since becoming a mom it’s nearly debilitating. Maybe it’s just my anxiety and me, but I was wondering how you handle this as a mom…Also, I hope I didn’t just ruin those books for you! Also, What Alice Forgot is my fave Lianne M. book!